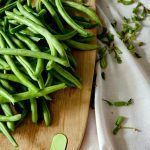 Whether they are fresh from your home garden or you’re pulling them from your freezer, green beans can make their way into all kinds of dishes. 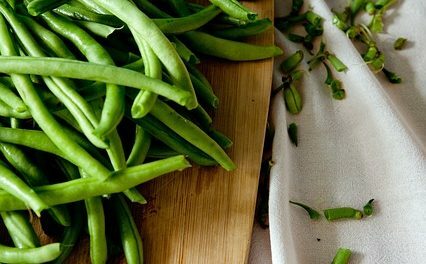 You’ll find green beans in salads, soups, main dishes, side dishes – and appetizers too. 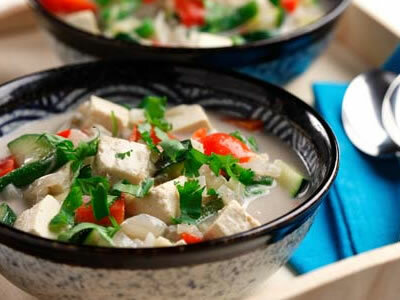 These recipes include recipes as the feature ingredient as well as when they are part of a dish. 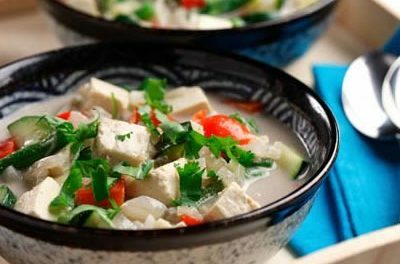 These recipes include nutritional information to make your diabetic meal planning easier. Recipe for Green Bean Casserole from our Side Dishes recipe section. Recipe for Rotini Salad with Green Beans and Chicken in Basil Buttermilk Dressing from our Salads recipe section. This picnic salad is perfect to pack along for a meal alfresco. If made ahead, cover and refrigerate up to 4 hours. Recipe for Green Beans and Red Onion Salad from our Salads recipe section.